Happy St. Patrick's Day!!!! 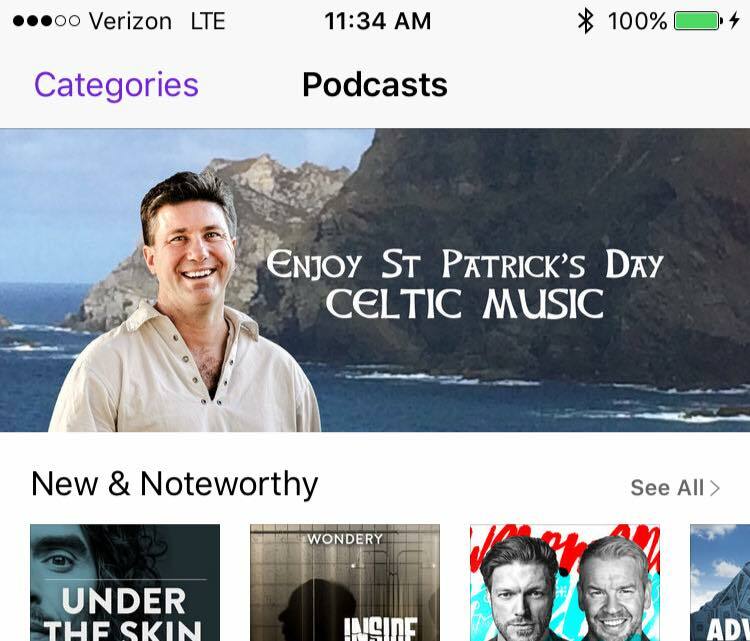 If you love Celtic music, then welcome to Irish & Celtic Music Podcast. Each week, you'll receive an hour-long award-winning Celtic radio show featuring some of the best independent Irish & Celtic music, and all 100% FREE! It is one of the top music podcasts on iTunes and receives over 10,000 downloads of each show each and every week. 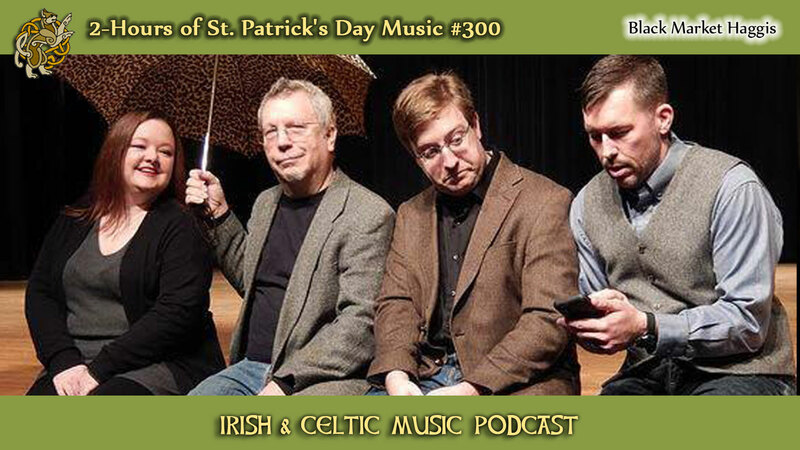 Happy St. Patrick's Day from the Irish & Celtic Music Podcast! We are happy to bring some great Celtic Music from Garry O Meara, String Theory, Emish, Prydein, Plastic Paddy, Patrick D'Arcy, Kilrush, Andrew McKee, Beltaine, Finbar Furey, Black 47, Drone, Wild Colonial Bhoys, Thomas Patrick Kenny, Seamus Kennedy, The Muckers, Mitchell and Vincent, Abby Green, The Led Farmers, Derek Warfield & The Young Wolfetones, The Brayzen Heads, Spencer Murray & Pipeslinger, Brobdingnagian Bards, The Elders, NUA, Jim Cope, Battlelegs, Black Market Haggis, Sisters of Murphy, In For A Penny. Listen. Like. Share. Then download 34 Celtic MP3s for Free! Read the Shownotes. If you enjoy the music in this show, buy your favorite songs and tunes on iTunes. 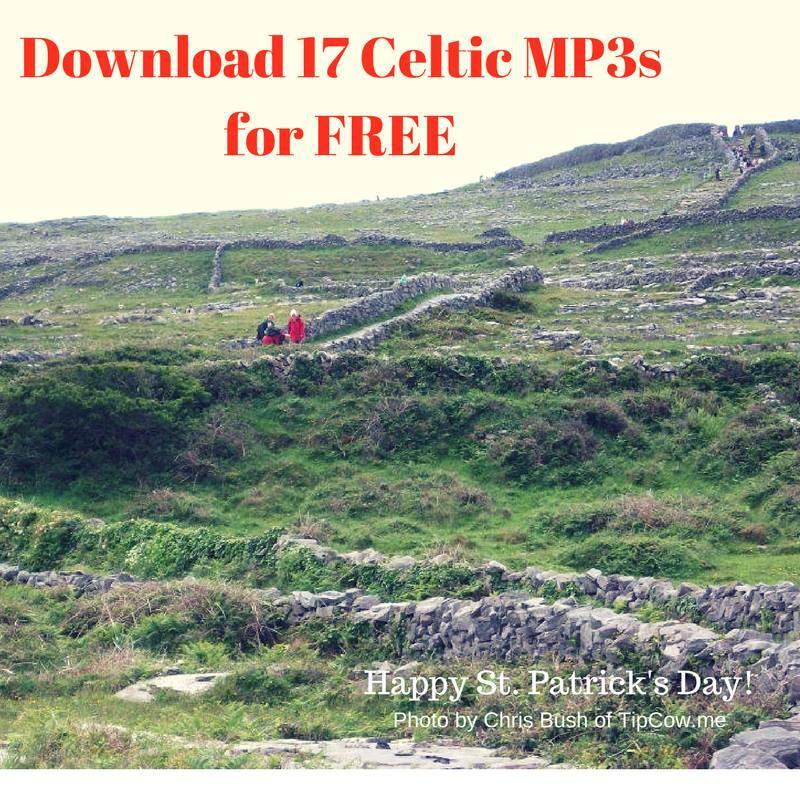 Download 17 Celtic MP3s for Free!